The About Psychotherapy section of the All About Psychology website forms part of a wider initiative to make important, insightful and engaging psychology publications widely available. 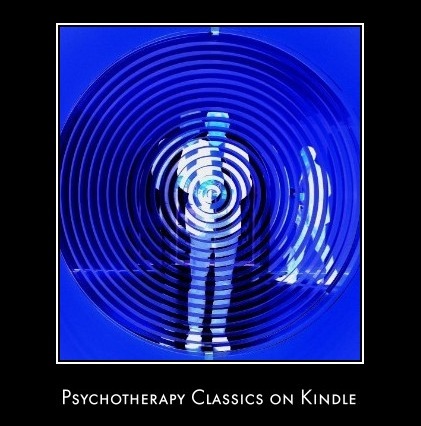 This particular Kindle collection consists of classic articles and book chapters about psychotherapy. Classic article from 1940 in which Carl Rogers outlines the conditions for successful psychotherapy. Namely; rapport, free expression of feeling on the part of the client, recognition and acceptance by the client of his spontaneous self, responsible choices, the gaining of insight through assimilated interpretation and independence with support. 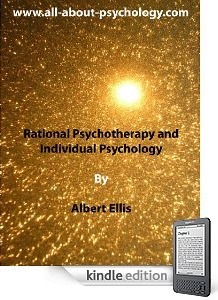 This classic article by Albert Ellis is one of the first published accounts of rational psychotherapy; a theory of personality and a system of therapeutic technique that would eventually develop into what is now known as rational emotive behavior therapy. In the course of this landmark paper Ellis introduces and expands upon his hypothesis that thinking represents the most important way in which human emotion is caused and controlled. He then goes on to outline the main points of agreement and disagreement between rational therapy and the individual Psychology of Alfred Adler. 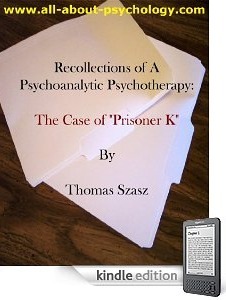 Originally published in 1959 as a contribution to a collection of case studies in counseling and psychotherapy, this is a fascinating account of a particular example of "psychoanalytic psychotherapy" undertaken by Thomas Szasz; who was soon to elevated into a position of international renown and controversy upon the publication of his classic text "The Myth of Mental Illness." A must read for anybody interested in the history and practice of psychotherapy. 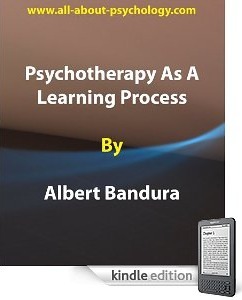 Recollections of A Psychoanalytic Psychotherapy: The Case of "Prisoner K"
Classic paper by eminent psychologist Albert Bandura exploring systematic attempts to apply principles of learning to the area of psychotherapy. Bandura begins this exploration by asking whether human behavior can be modified through psychological means and if so, what are the learning mechanisms that mediate behavior change? He then sets about discussing some of these learning mechanisms in turn i.e., counterconditioning, extinction, discrimination learning, methods of reward, punishment and social imitation. 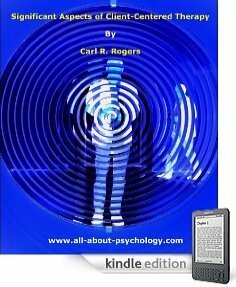 This Carl Rogers classic is a must read for anybody interested in psychotherapy and counseling. In this landmark publication Carl Rogers outlines the origins of client-centered therapy, the process of client-centered therapy, the discovery and capacity of the client and the client-centered nature of the therapeutic relationship. Originally published in 1956 this classic article describes the placebo effect, discuss some of its implications for the evaluation of psychotherapy, and make some recommendations concerning research design in psychotherapy based on these considerations. 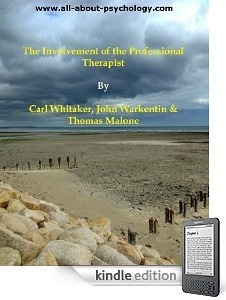 How can we understand what takes place in the therapeutic interview? Why does it readjust the distressed person? Under what conditions is psychotherapy applicable? What techniques, applied in appropriately selected circumstances will produce predictable and effective results? 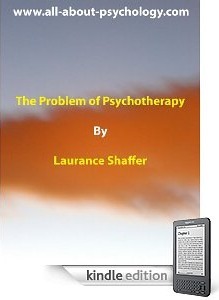 Shaffer's central argument is that the psychologist's major problem with respect to therapy is not that of the professional conditions of practice, but is the problem of understanding what therapy is and does. 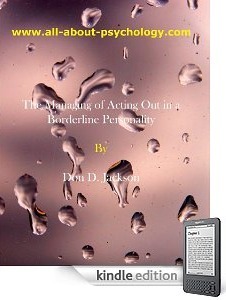 Originally published in 1959 as part of a collection of case studies in counseling and psychotherapy. Originally published in 1960 this article sets out to summarise and evaluate some of the approaches which have been used to deal with the problem of the criterion employed within evaluatory research in psychotherapy. 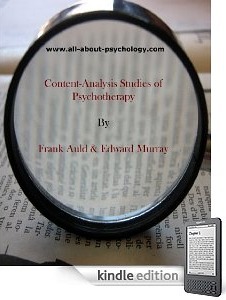 This ground breaking article first published in 1955 attempts to review the considerable body of literature on content analysis of recorded psychotherapy interviews. The articles reviewed are organized within a series of key headings e.g., attitudes toward self, movement from problems to insight, differences between different therapies etc. Quite simply a must read for anybody interested in the history and practice of psychotherapy. Originally published in 1959 as part of a collection of case studies in counseling and psychotherapy. 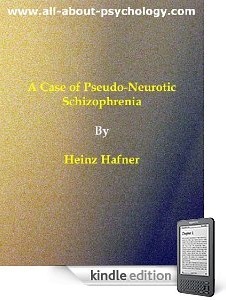 In introducing this case the author notes that especially in the analysis of pseudo-neurotic schizophrenics, an attitude characterized by an ever-reliable presence and goodness of the therapist that gives security and warmth is required; and that this had to be established first in order to provide a key to the understanding of the case being presented. 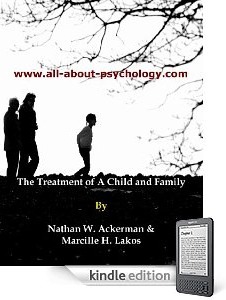 Originally published in 1959 as part of a collection of case studies in counseling and psychotherapy, the authors note that their purpose is to describe the treatment of a disturbed child within the framework of a concomitant program of therapy. This contribution focuses on what I call "intellectualizing techniques." I mean here the use of "intellectualization" by the therapist as a conscious tool. He falls in with the patient's way of thinking, but is not the dupe of the patient's intellectualizing defenses. 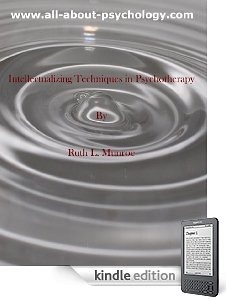 He uses the capacity of the patient to "think" and his wish to "understand" constructively within the therapeutic situation as a means of (a) building up the transference on a broad ego-syntonic level, (b) using this transference as the stabilizing background for the ups-and-downs of therapy, and (c) as security for relatively bold active interpretations, guarded by their "intellectualized" format. Originally published in 1959 as a contribution to a collection of case studies in counseling and psychotherapy, this is the description of the intensive psychotherapy of a thirty-one-year-old housewife and mother. In introducing his patient the author notes that her chief complaints were periods of severe depression and lack of appetite with consequent weight loss and that questioning during the four preliminary, exploratory interviews revealed that she also suffered from severe headaches, insomnia, nearly total amenorrhea, cancerophobia, and frigidity. She was afraid to be alone day or night, and had made two serious suicide attempts-the last one a few weeks before therapy started. Originally published in 1959 as part of a collection of case studies in counseling and psychotherapy. 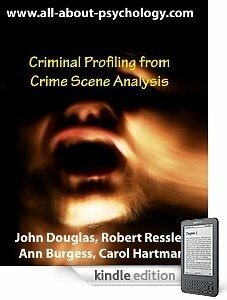 This particular contribution relates to the case of "Hilda" a thirty-year-old, married female with the chief complaints of repeated severe depressions and psychotic behavior. Originally published in 1948, this classic article outlines the origins of directive psychotherapy and addresses some important terminological considerations. 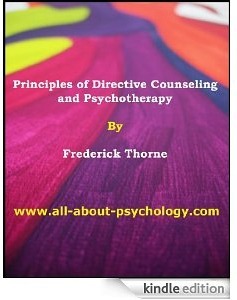 The author notes that the purpose of the paper is to review the basic principles of directive psychotherapy and to help formulate a comprehensive system of counseling and psychotherapy which would integrateand relate the positive values of newer viewpoints with traditional methods. 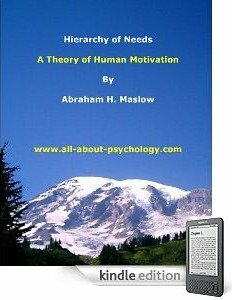 This particular Kindle collection consists of the most influential, infamous and iconic research articles ever published in the history of psychology. See following link for full details.